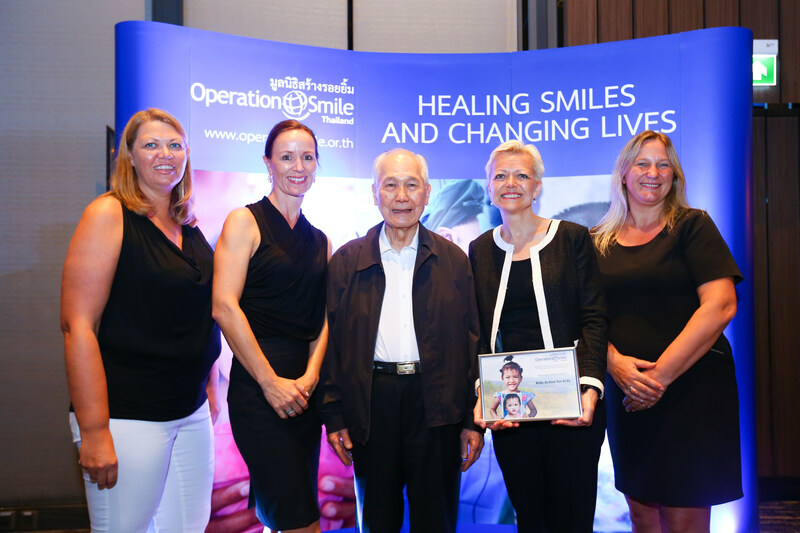 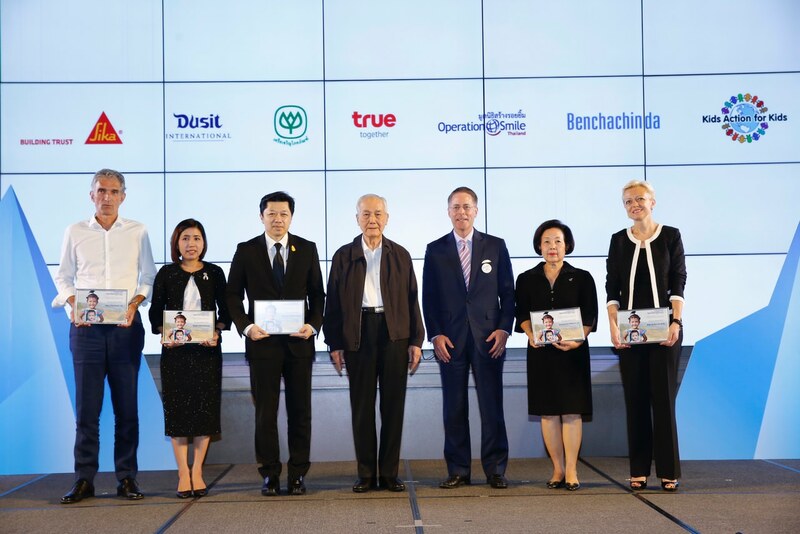 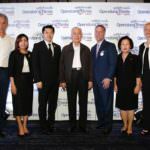 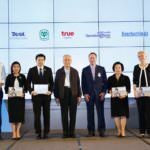 At Operation Smile Thailand’s 20th anniversary celebration recently, Kids Action for Kids received a “Honorary Partner 2017” Award for continued support of OST over many years. 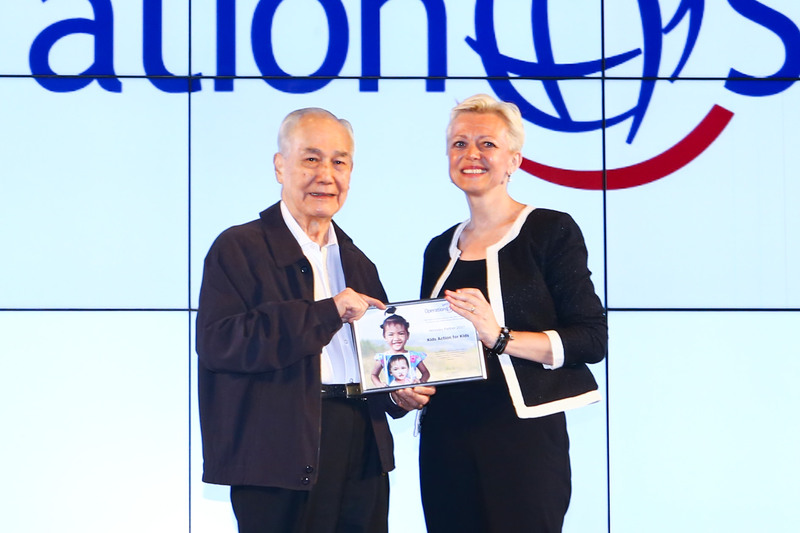 The award was presented by OST’s Honorary Chairman, Khun Anand Panyarachun, former Prime Minister of Thailand. 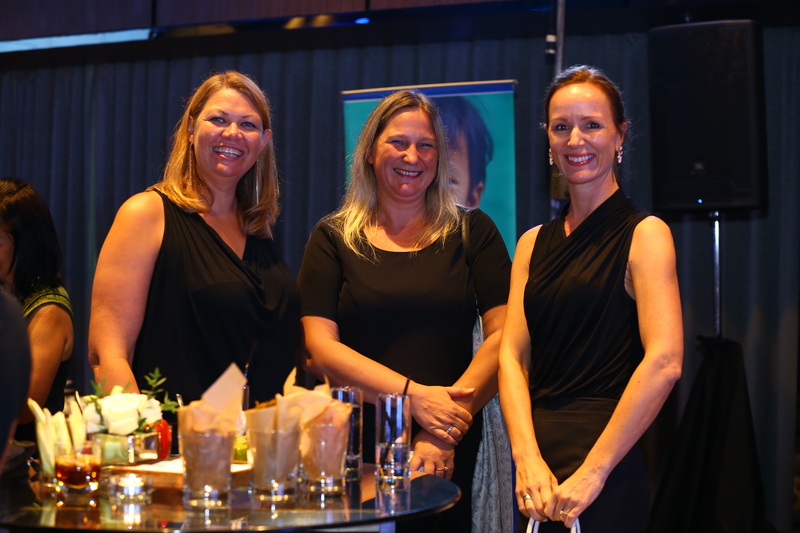 This is a great honor for Kids Action for Kids as an organization and very nice recognition of all our supporters and fundraisers! 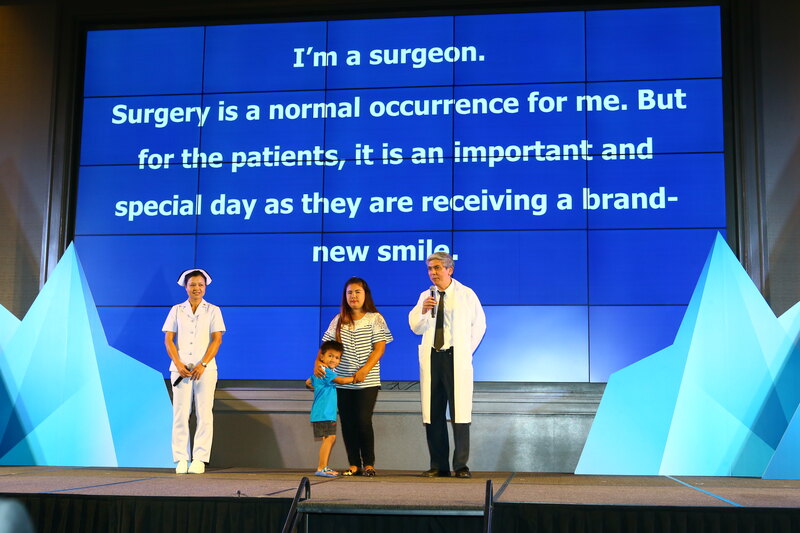 Thank you to all of you that have made this possible. 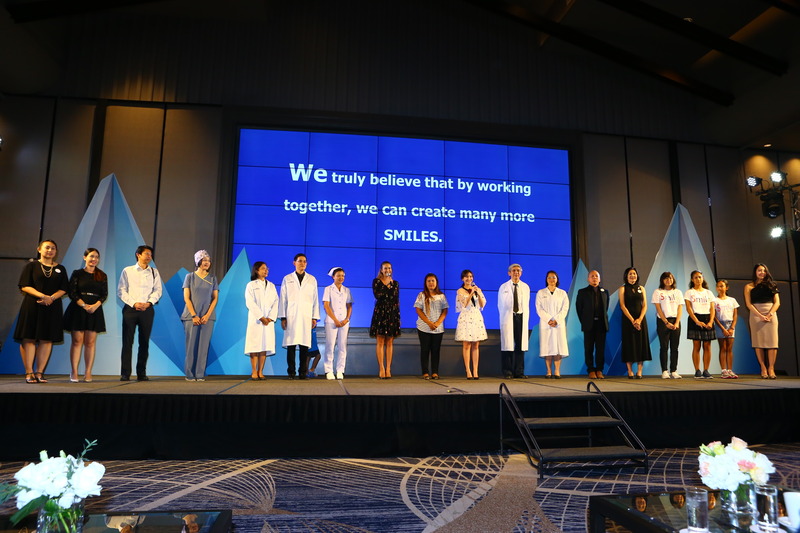 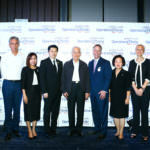 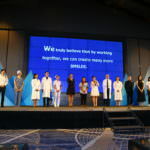 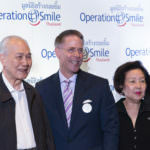 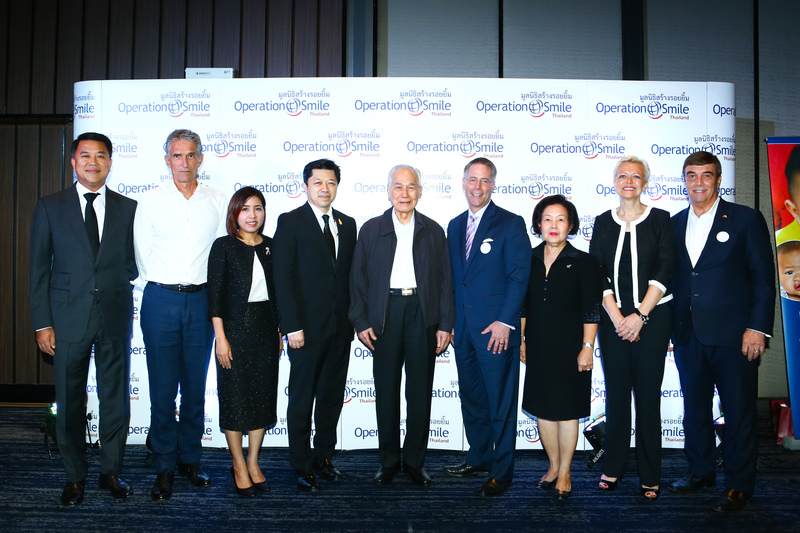 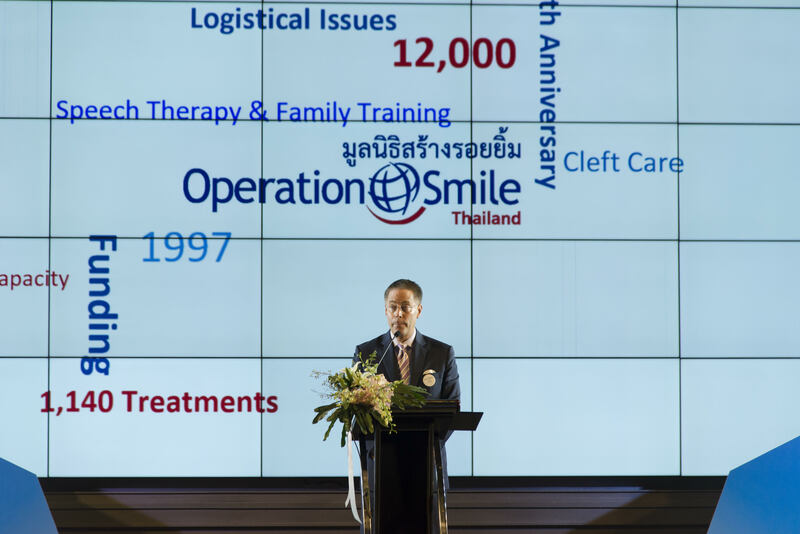 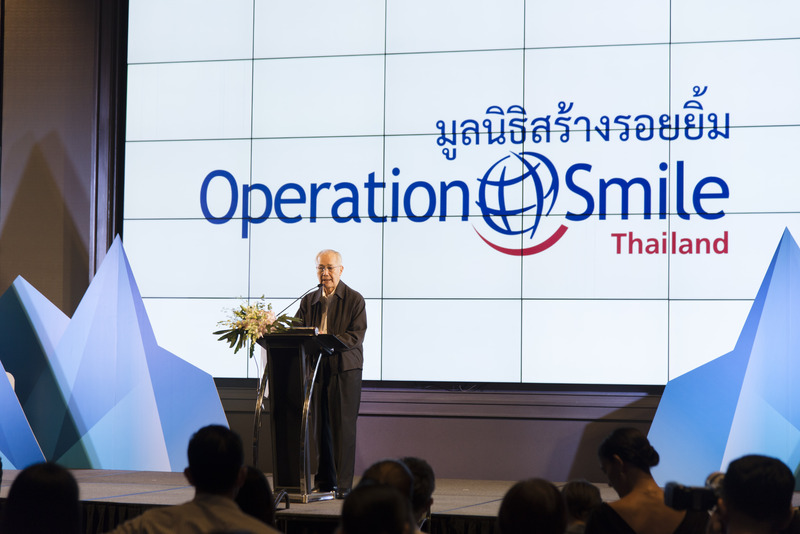 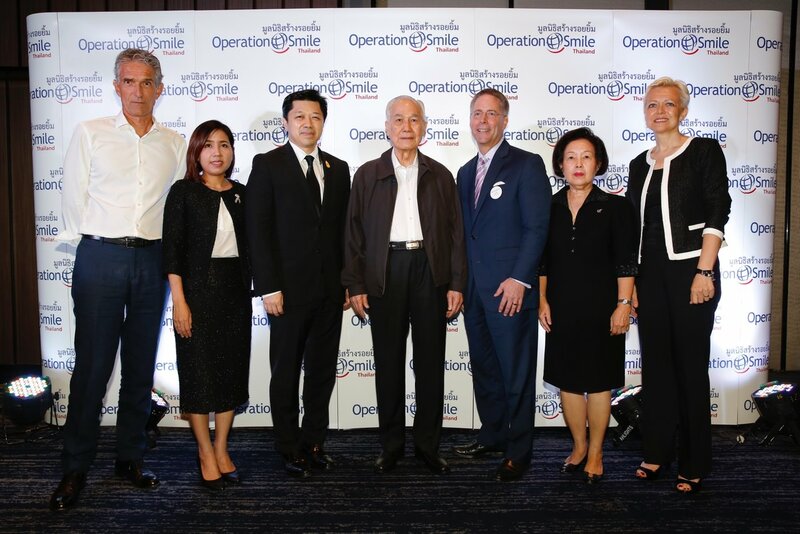 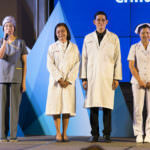 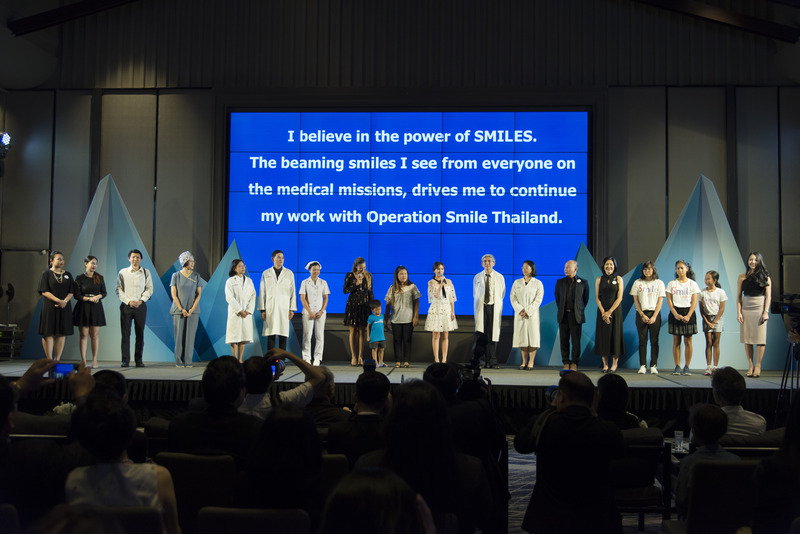 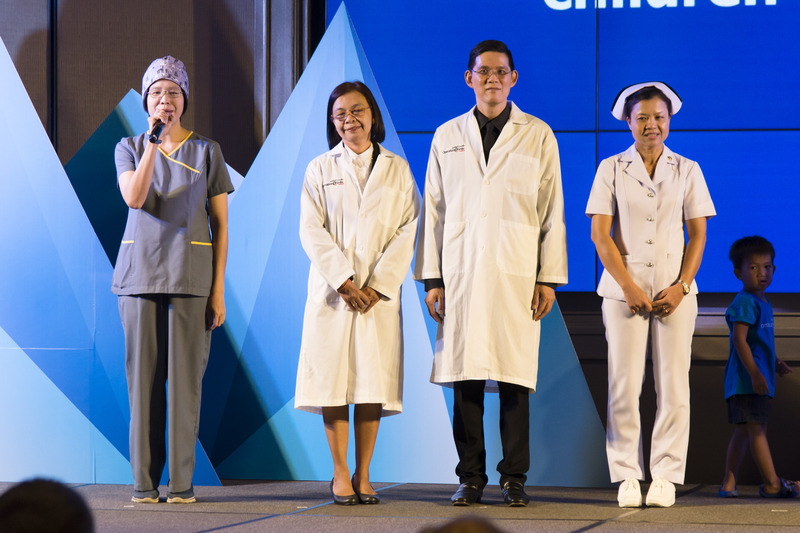 We would like to take this opportunity to congratulate Operation Smile Thailand with their 20th anniversary and the amazing accomplishments they have reached over these years. 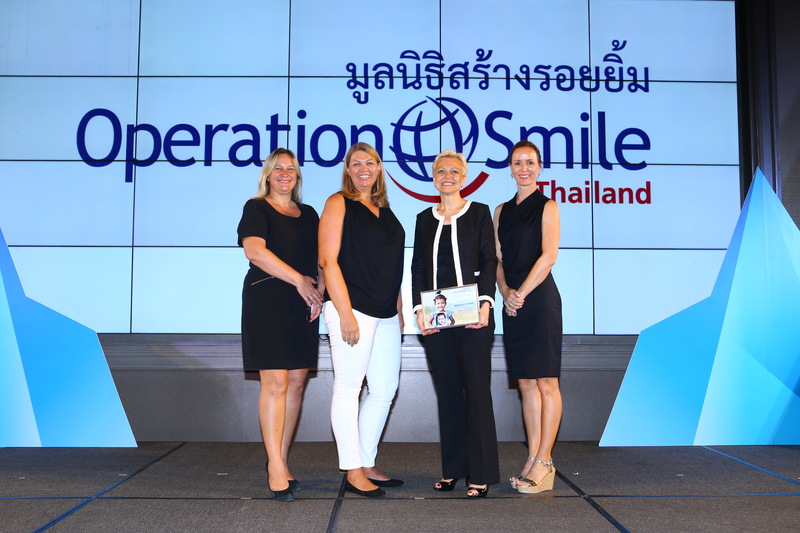 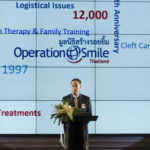 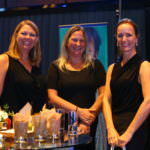 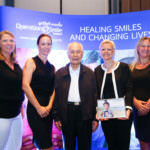 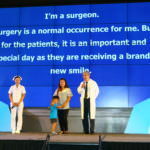 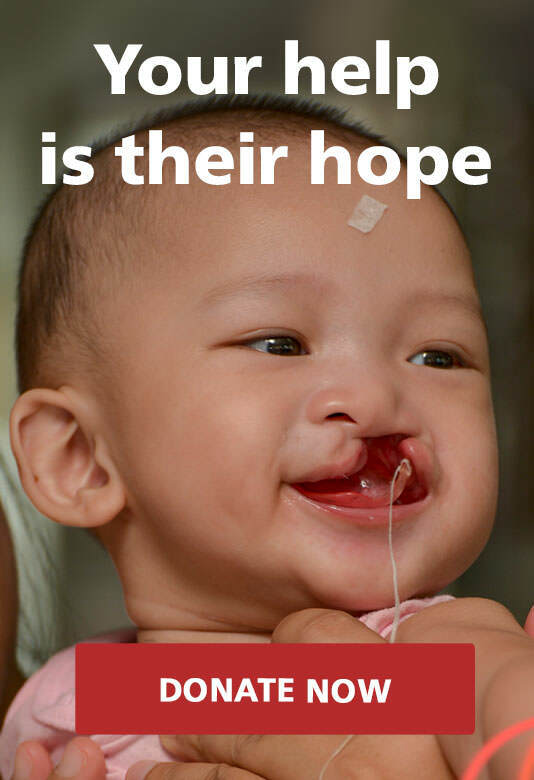 We also want to thank Operation Smile Thailand for our great cooperation since 2009. 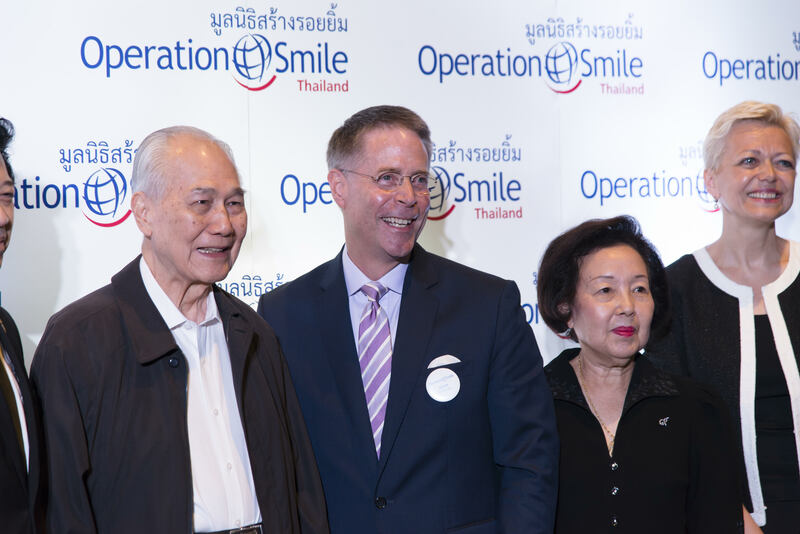 It has been a great pleasure to work with them, both to see the money collected being transferred into lots of big smiles, and to be allowed to follow them as non medical volunteers around Thailand and Myanmar on medical missions.